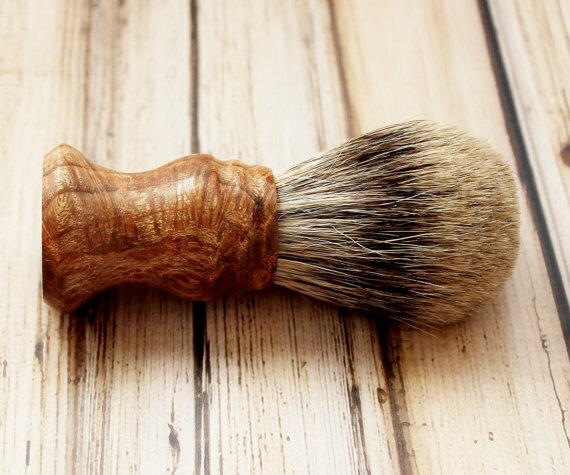 shaving Archives - Handmade Men | Unique Gift Ideas For Men | Men's Artisan Style Home | About Us | Opportunities | Sponsorships | Contact Us! In Gear! The Holy Black Trading Co.